Magnificent Emblem On The Ancient Gate In Potsdam. 4K. 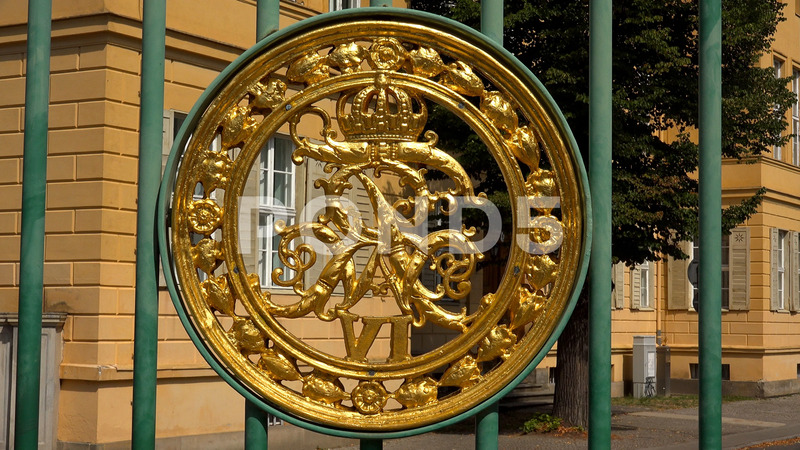 Description: Magnificent emblem on the ancient gate in Potsdam. Shot in 4K (ultra-high definition (UHD)).